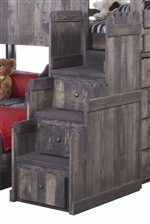 Although it may not be fair that you didn’t have this bed when you were young, your child is sure to love The Fort’s complete loft fort bed with stairway chest. Made from pine wood, this loft bed is the coolest thing since peanut butter met jelly with its rustic design and kid-friendly appeal. 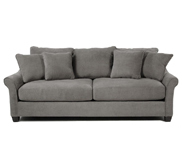 Climb the stairway chest into the semi-enclosed fort where a twin mattress fits nice and snug. 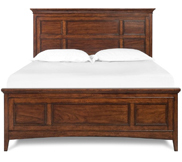 Guardrails on the lofted bed ensure your child a safe sleeping area. 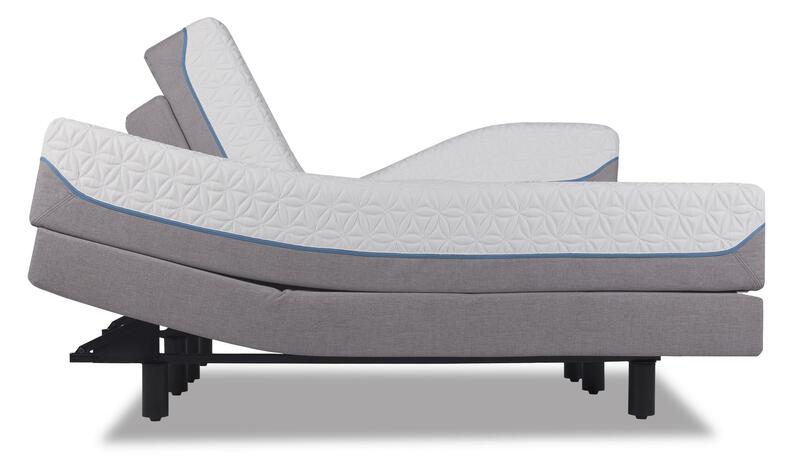 The full size bed below the loft includes a headboard and footboard with the same fence-like design seen throughout The Fort collection and stands on caster wheels for furniture arrangement versatility. The end of the loft bunk includes a bookshelf and a four drawer chest. Along with the three drawers on the stairway chest, this complete loft bed will brings ample storage space to your child’s bedroom. 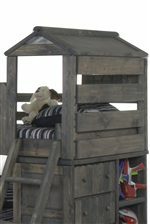 Absolutely fun in style and design, give your child hours of imaginative playtime and sweet dreams with the complete loft fort bed from The Fort collection. The The Fort Twin/Full Complete Loft Fort Bed with Stairway Chest by Trendwood at Conlin's Furniture in the Montana, North Dakota, South Dakota, Minnesota, and Wyoming area. Product availability may vary. Contact us for the most current availability on this product. 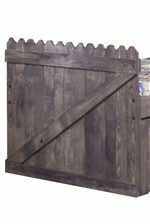 902018 Twin Slat Kit 1 38.5" 3.5" 9"
7346617 Full Slat Kit 1 53.5" 3.5" 9"
Finish This collection is shown here in Drift Wood (DW) and Cinnamon (CI). 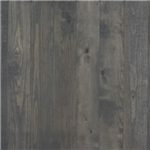 Finish & Paint Options This collection is available in Drift Wood (DW), Cinnamon (CI), Light Honeypine (LH), or Unfinished (UN). Handles & Hardware Coordinating wooden knobs are used throughout this collection. Bunk Bed Construction Third party testing done on all bunk beds to ensure safety. Infuse your child's bedroom with imaginative energy and absolutely fun style by bringing The Fort collection home. Loft beds and captain's beds have been taken to a whole new level in The Fort with pieces built from pine wood and bursting with spaces for fun, sleep, and storage. 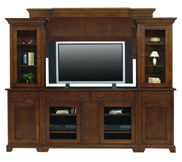 Climb the three rung ladder or the stairway chest into a semi-enclosed twin-size sleeping space. Snuggle into a single bed with an entire clubhouse on its headboard. 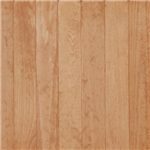 Post A grades on the cork board of the student desk hutch or landscape mirror. 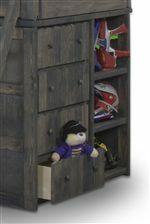 Oh-so many drawers on two chests, a dresser, and nightstand, under-bed options, and loft bed ends provide more than enough space to keep clothes, no matter if that's t-shirts and jeans or princess dresses and superhero capes, tidily tucked away. The Fort is available in Drift Wood, Cinnamon, Light Honeypine, or Unfinished, so you can find the perfect look for your little one's room. Although it may not be fair that you didn't have these bedroom options when you were young, your child is sure to love The Fort collection. 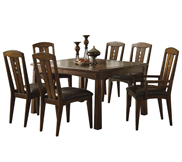 The The Fort collection is a great option if you are looking for Casual furniture in the Montana, North Dakota, South Dakota, Minnesota, and Wyoming area. 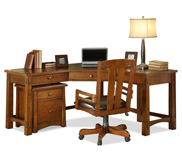 Browse other items in the The Fort collection from Conlin's Furniture in the Montana, North Dakota, South Dakota, Minnesota, and Wyoming area.